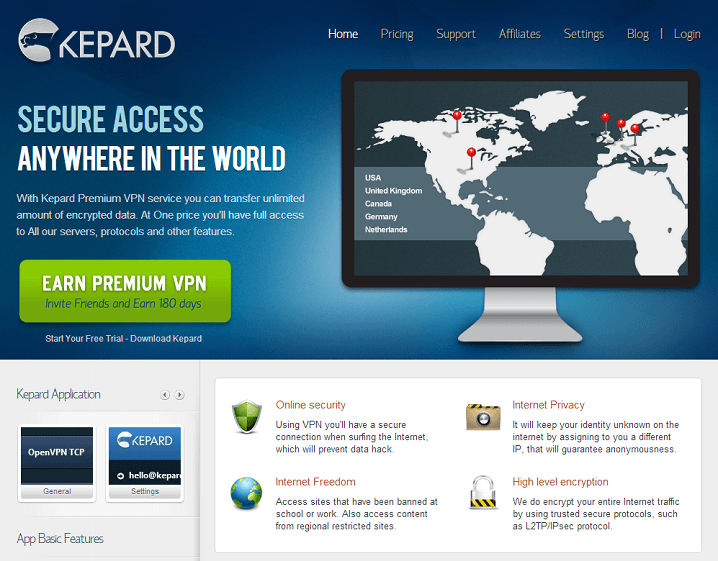 Kepard is among the latest VPN providers in the crowded VPN market. Established in 2012, the service is brought to you by a Moldova based company which aims to deliver secure internet access to its customers. Even though the company is quite new, it has made good progress in the last few months that makes it worth a look. In this Kepard VPN review, we look at the features offered by the service and evaluate its pros and cons. Kepard has VPN servers in 5 different countries. 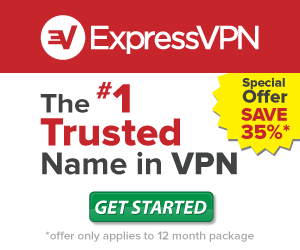 Its VPN servers are located in United States, Canada, United Kingdom, Netherlands and Germany. While the choice of server locations is limited, it should nevertheless help those who want to access local content from these countries. The service also allows unlimited server switches at no extra which is great news for people who like to watch local content from a lot of countries. Using the Kepard VPN service is a great way to unlock sites like BBC iPlayer, Hulu, Gmail, Facebook, Netflix, Skype, Pandora and Twitter among others that use IP address to determine the location of their visitors or are often blocked by governments or organizations. Kepard offers unrestricted speeds with unlimited bandwidth. This makes the service an ideal choice for watching streaming movies, downloading huge files and for VOIP activities. They even allow peer to peer sharing through their Netherlands sever which should make torrent lovers happy. Kepard offers up to 256 bit encryption to protect your privacy. This makes the service quite secure and allows you to carry out your online activities without the fear of getting your personal details hacked or your identity stolen. The service also uses NAT firewall for an additional layer of safety and security. The company keeps connection logs for 3 days after which they are deleted permanently. However the company does not hand over the logs to any third party so your personal details remain safe at all times. The Kepard VPN service supports OpenVPN, L2TP and PPTP protocols. This makes it ideal for use from Windows, Mac, Linux, iOS or Android bases systems. It doesn’t matter whether you want to use the service from a laptop, tablet or smartphone; Kepard offers support for a diverse range of devices running on above mentioned operating systems. The service also allows you to connect from two different locations at the same time. The Kepard support staff offers excellent 24X7 support throughout the year. The company provides detailed instructions for installation and configuration on their website which should help you to troubleshoot common technical problems on your own. In case you are unable to use the service for some reason, you can use the ticket system to get answers to your queries. The Kepard VPN service is reasonably priced. The unlimited plans start at $7 per month, $19 for 3 months (10% saving) and $69 for a year (18% saving). The company offers a free trial that allows you to use the service for free for up to 30 minutes a day. So you can use the free trial to test their service and subscribe to a long term plan if you are happy with the speed and bandwidth. 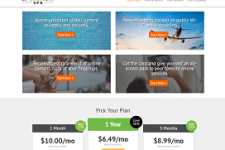 Overall Kepard is a very good VPN provider that delivers on their promises. While they don’t have VPN servers in a lot of countries, they do offer best speed and privacy and even support P2P activities. If you are looking for a VPN service that offers great features at a reasonable price then make sure that you check out Kepard VPN. For more information, please visit Kepard on the web at: www.kepard.com. 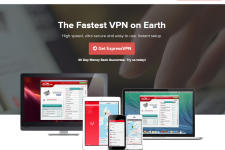 VPN.Asia Review – What Should You Expect From The Service?